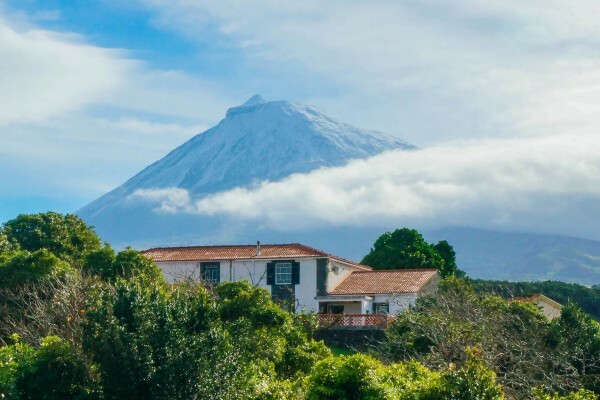 We chose to settle down on the Island of Pico in a traditional house which we have opened to other like-minded world travellers looking for authentic experiences. 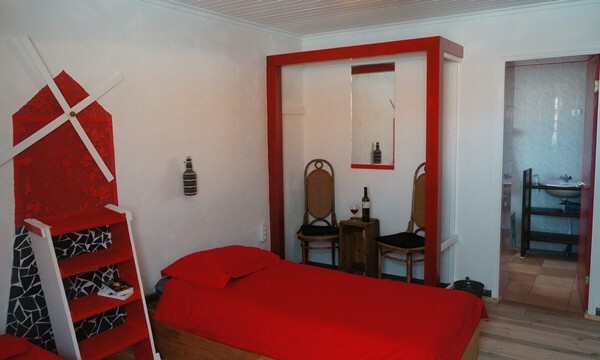 Our guesthouse mirrors what we ourselves enjoyed in our travels over the years: a sense of home whilst being thousand of miles away from the hustle and bustle of daily life. A welcoming place to share and exchange experiences. Joe's Place is situated in a traditional Azorean house situated in the center of Madalena, the main town of the Island of Pico. We offer comfortable rooms, two terraces will allow you to relax, enjoy your breakfast homemade in the morning, a glass of Pico wine and homemade pastries in the evening. No experiences yet with Joe's Place B&B. Be the first! 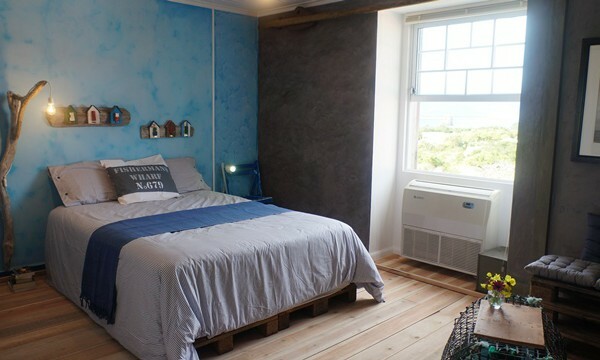 Did you stay in Joe's Place B&B? Let us know what you thought about it and help others to make the right choice! * I confirm having stayed in Joe's Place B&B. 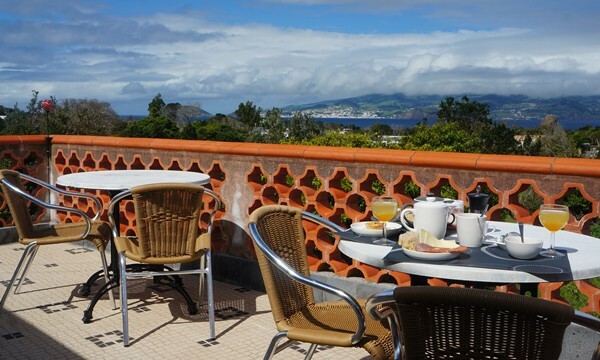 Find other bed & breakfasts in Madalena or all bed & breakfasts in Azores.